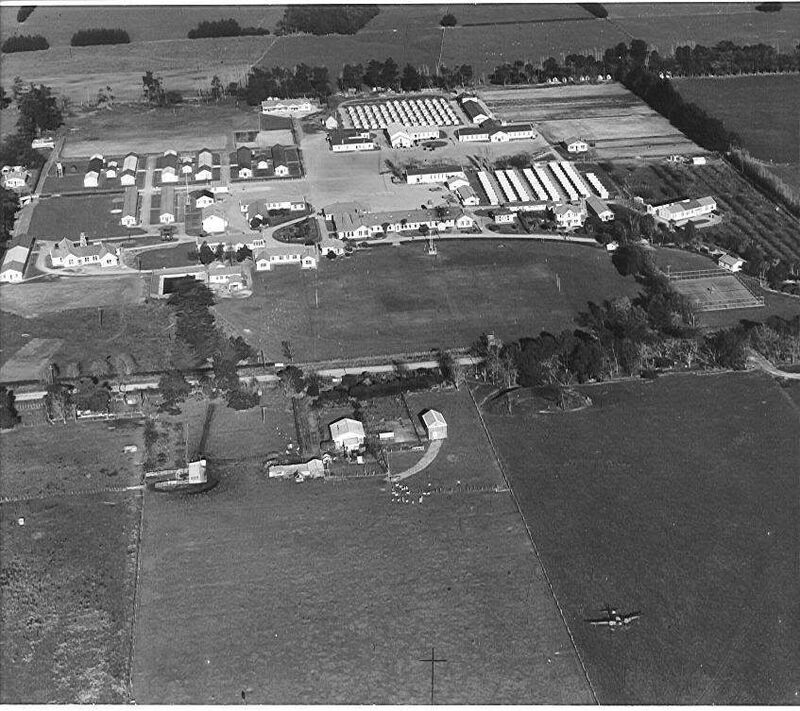 Established on the site of a Government Research Farm and adjacent to the Levin airfield the tented camp became RNZAF ITW Wereroa. 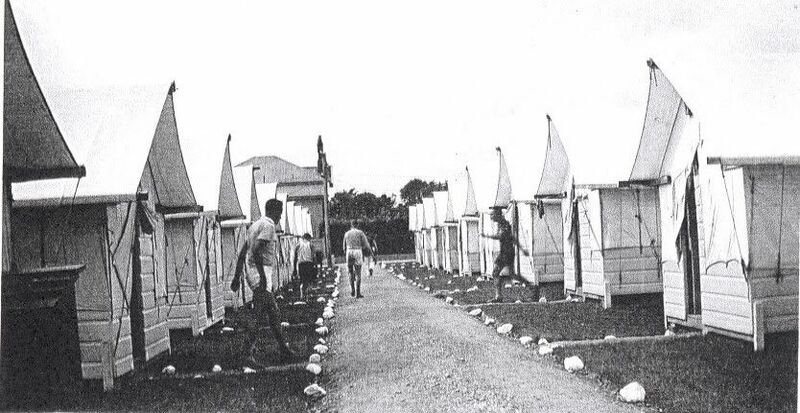 Dreavers 'Levin' records the Wereroa Boys Training Farm being moved in October 1939 when the PWB started building two man tented huts. The RNZAF took over in mid November under S/L Tiny White. He was succeeded by S/L Sinclair. 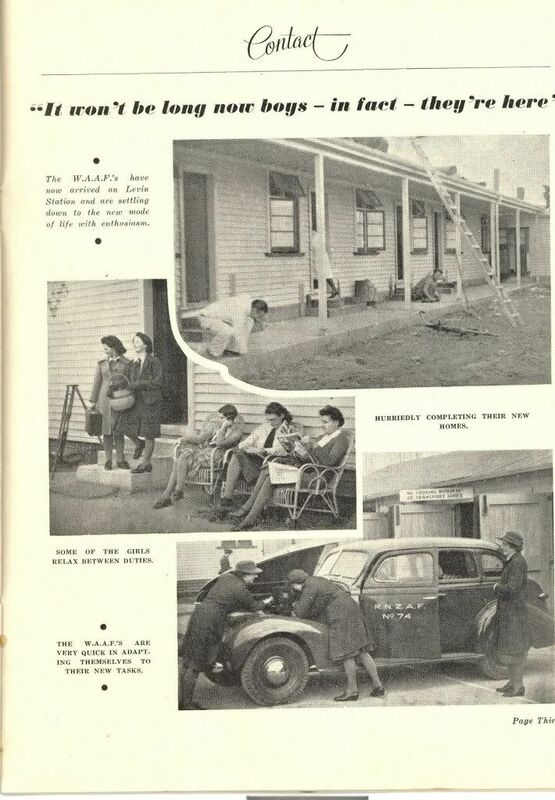 In December 1941 the ITW left for Rotorua and the camp became a WAAF centre with other specialist schools. No 1 BOTU flying from the airstrip across the road used Oxfords and Hinds plus the odd Hudson. Their bombing range was sited in dunes between Hokio and Watarere. This BOTU moved to Bell Block in early 1943. 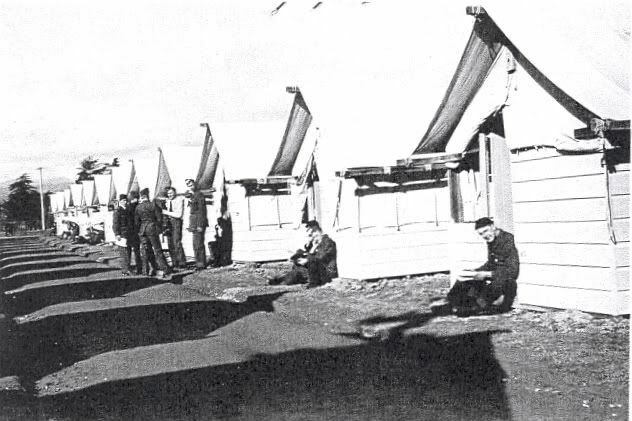 The camp was closed in November 1944 by W/C Gedge and was converted postwar into Beverly Hospital for people needing special care. 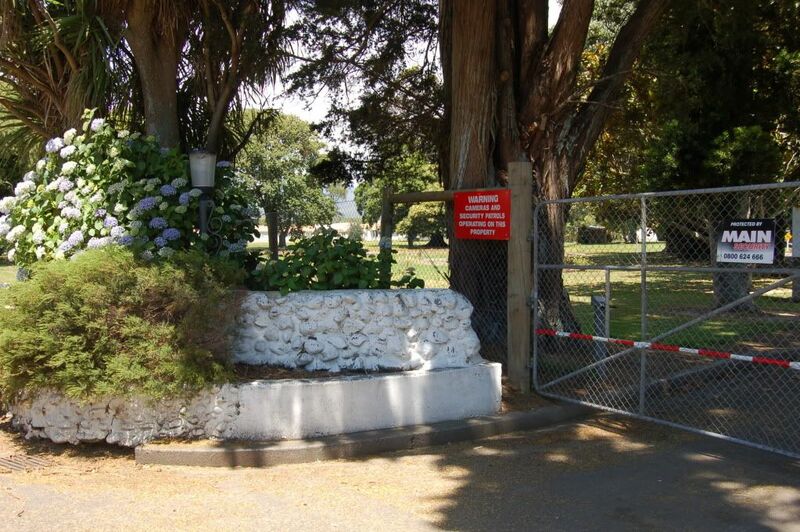 the site finally closed in 2004 and is now unoccupied. Any corrections and additions are welcome as usual. 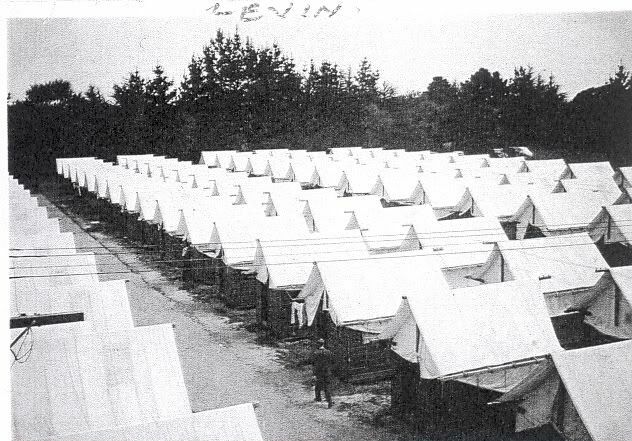 The next photo set covers the camp itself. 1. 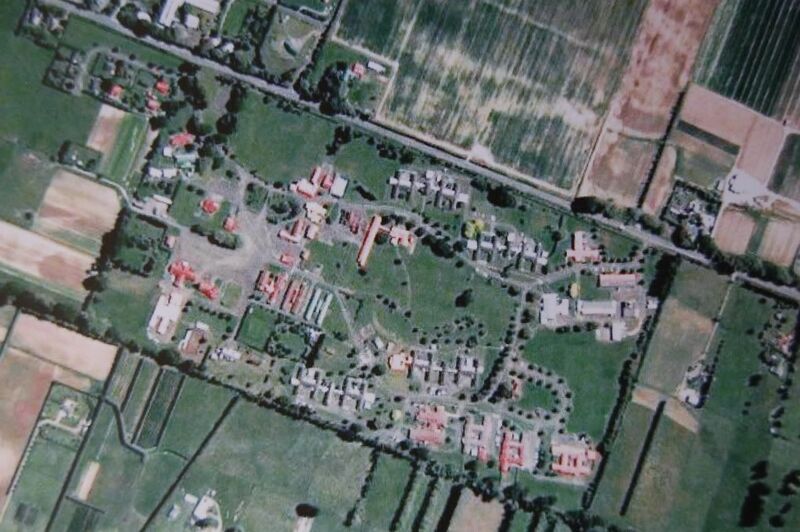 Google Earth view today the hospital (Wereroa) separated from the RNZAF landing ground by Kimberley Road. Leven town is beyond the landing ground. Thanks for these photos and the info Peter. It's great to see how much is still there all these decades later. I wonder which Harvard that was in the reunion photo. 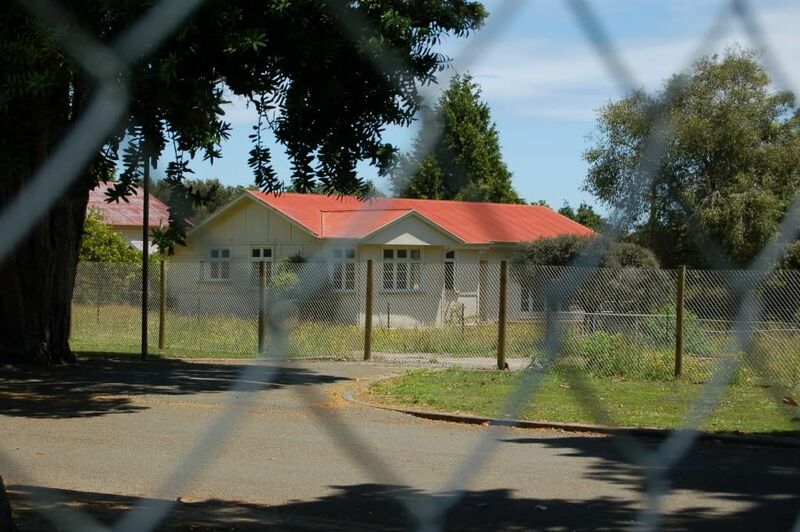 Is Otaki field still open to visits? Reckon that's an Oxford in the oblique photo.. 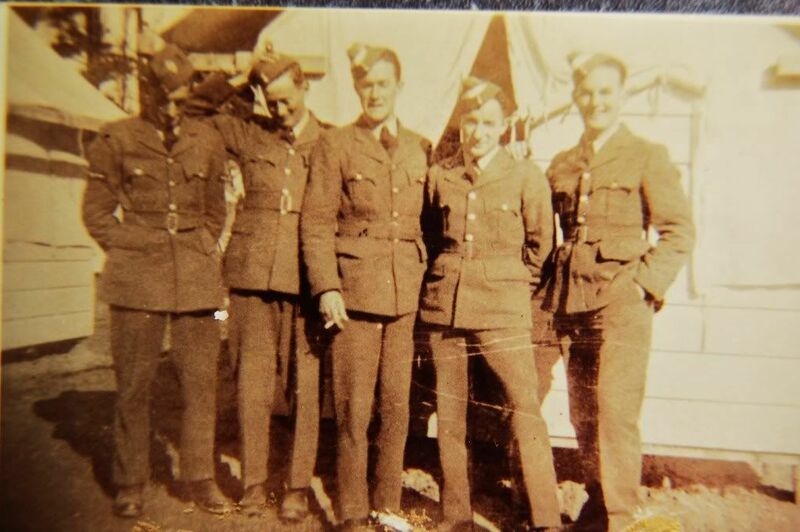 These camp photos are from a variety of sources. 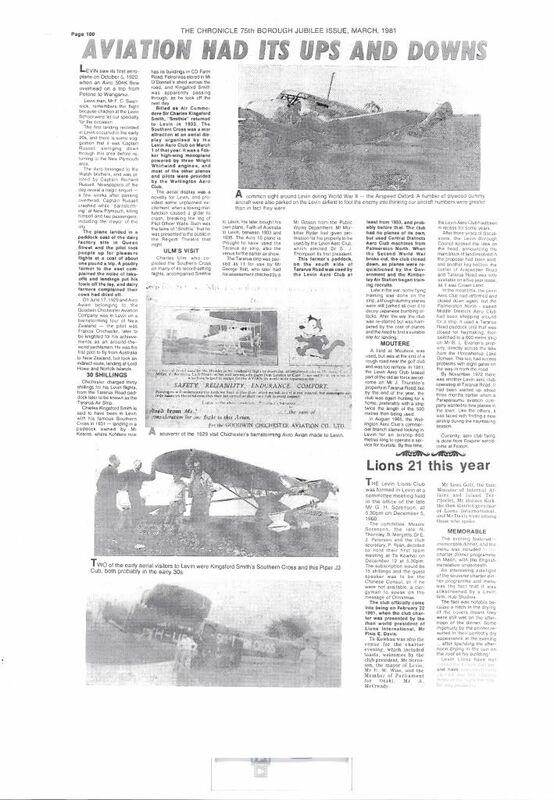 Archway lists four Hinds, a Hudson, Tiger Moth and P40 having accidents nearby or at the airfield. 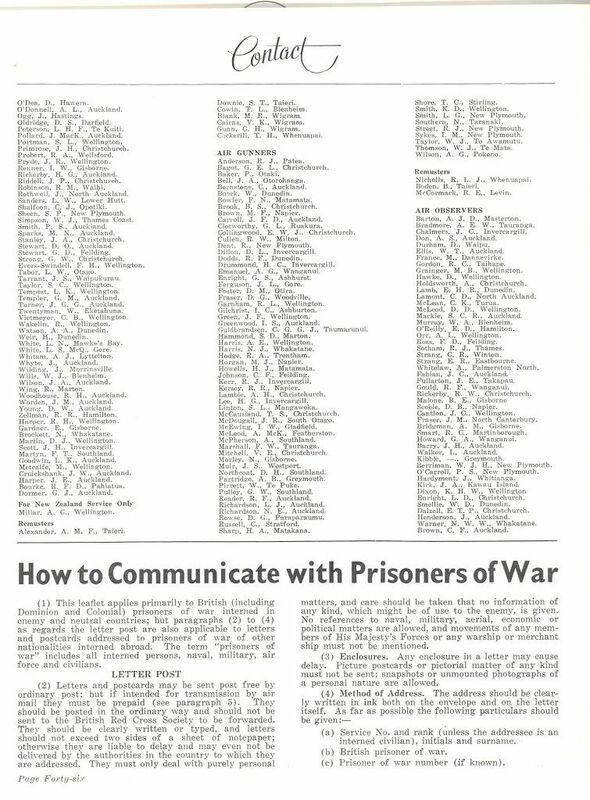 The August 1941 issue of Contact is full of 'Waafs are here' alas too late for the boys on Course 19. Sorry about the 'Moose " training, forum wags are welcome to comment. Does anybody know just how many volunteers went thru Wereroa. Perhaps Errol may have an idea. 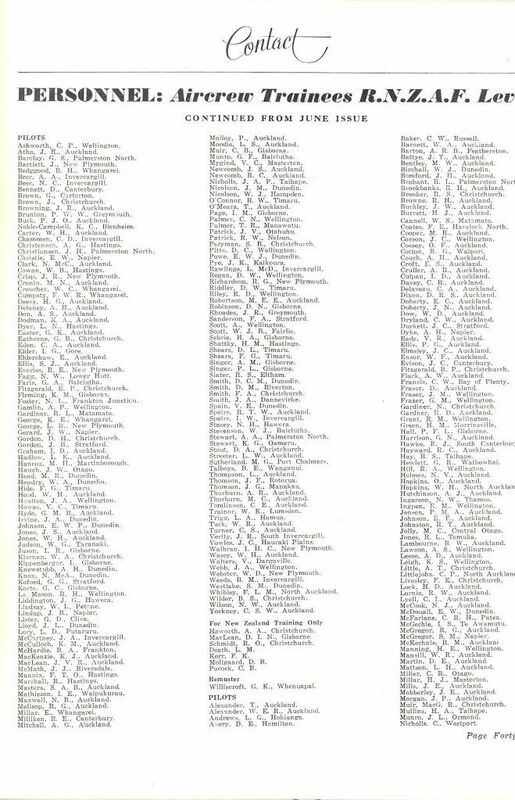 Do you have all the names of the 40 men on Bill's course? I think I have read somewhere about how many people who'd gone through Levin, but I do not know where. Perhaps it was in Bunnies to Beaufighters by Don Tunnicliffe? The author of that book was on course there when Levin ITW closed and they moved mid-course to Rotorua, and he wrote about Levin but I'm not sure if that is where I read the stat? Yes Dave I have the original list with Bills notes of postings and fates. Its pretty faded now but legible. I will have a look into Bunnies to Beaufighters ,thanks. I agree that it's unusual that Levin doesn't have a strip at present. 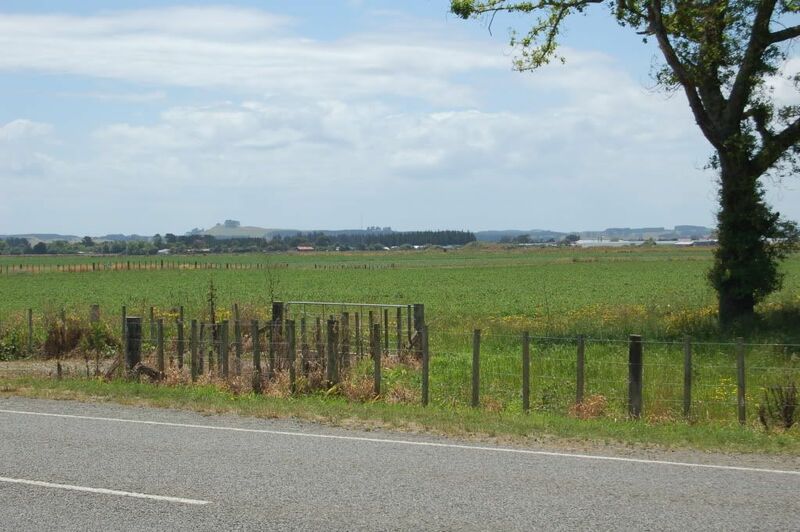 In the late 60s I used to fly off one in Tararua Road that would have been at right angles to and immediately adjacent to the Levin end of the Weraroa Base. It was licensed then and often used for training. 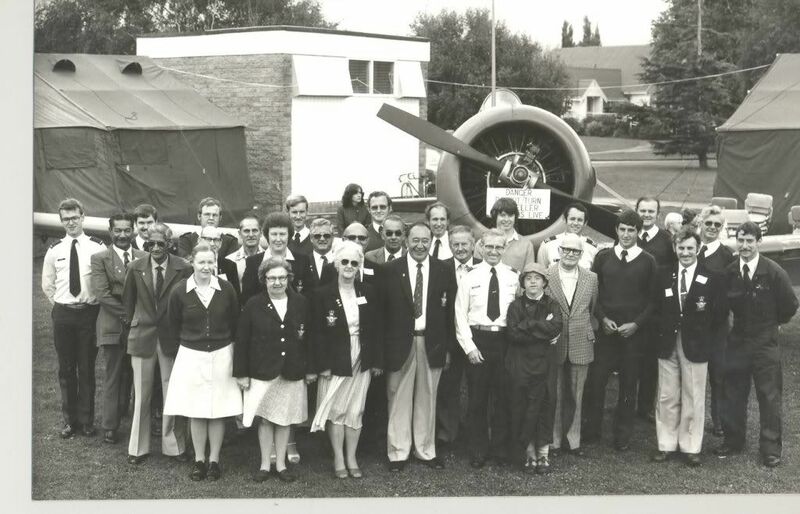 Over the years there have been others - In about 1969 Air Contracts based an Airtruk there for a time, flown by Ray Scott. It was on a strip off Kawiu Road, by the northern end of the lake. There's another strip somewhere to the west of the lake; Paul Legg mentions it in one of his books and in recent years a Cessna 172 lived in a shed over there. 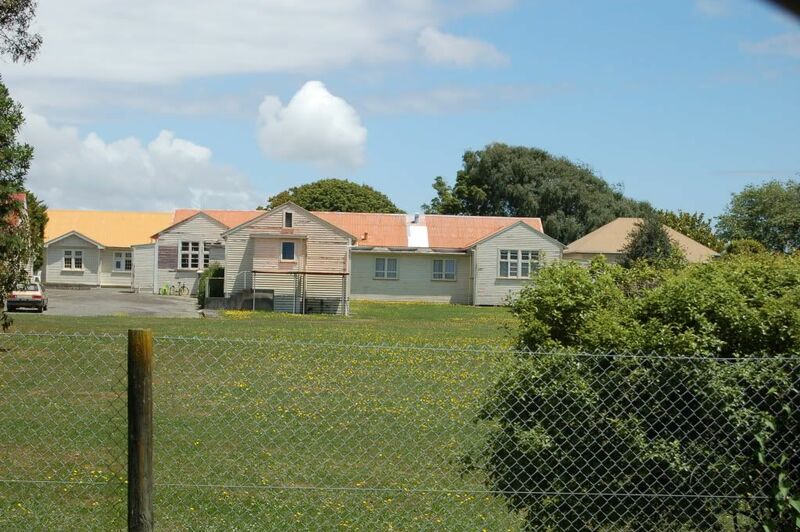 Re Otaki, it's still there although I don't know if anything resides in the hangar at present. AFAIK the last resident was C172 EKE a few years back. 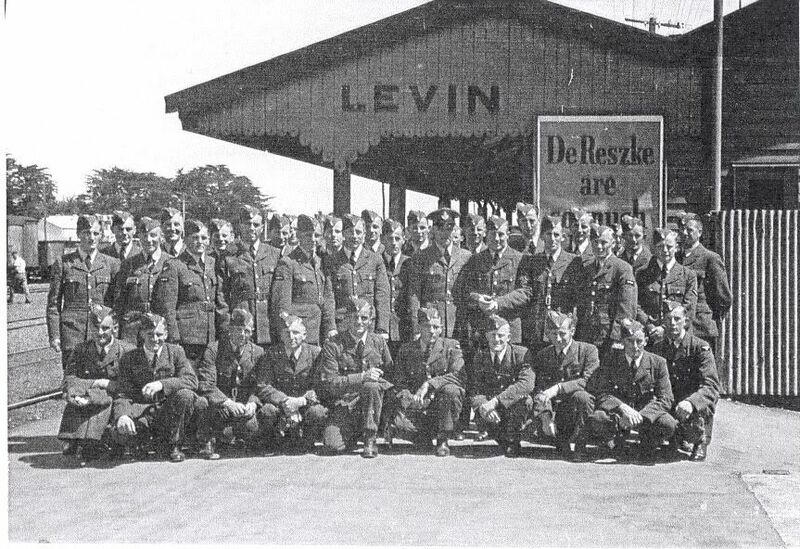 I don't have the answer to this but can say that about 9500 airmen (air and ground types) entered Levin directly on enlistment during late 1939 - mid 1943. Many others of course were posted there from other units. One way or the other a substantial portion of the wartime air force tramped their way through Levin. 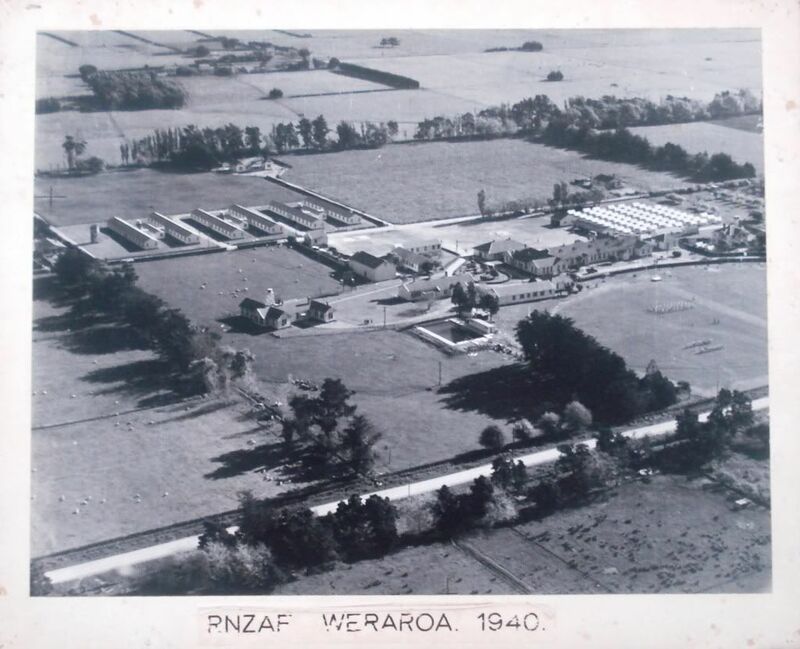 Thanks Errol, I suspected that a lot of the RNZAF went through Wereroa and its good to have an estimate. 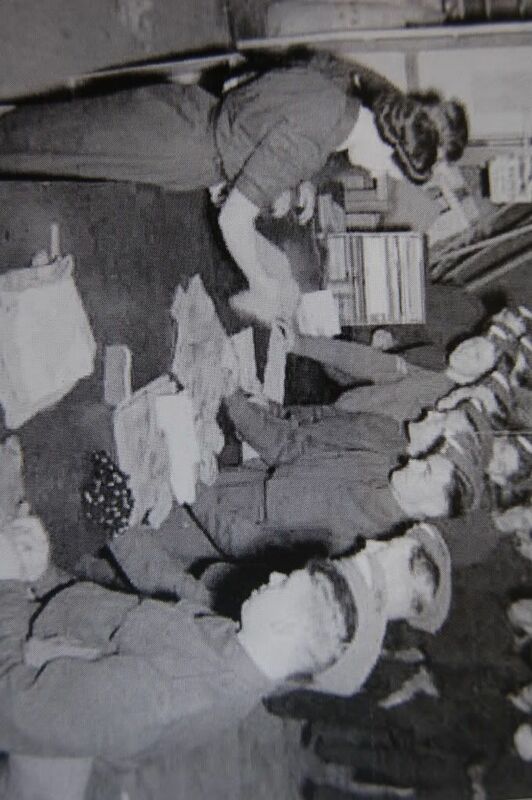 On a practical basis , the catering and support effort must have been huge. Just think of the food bill each week. 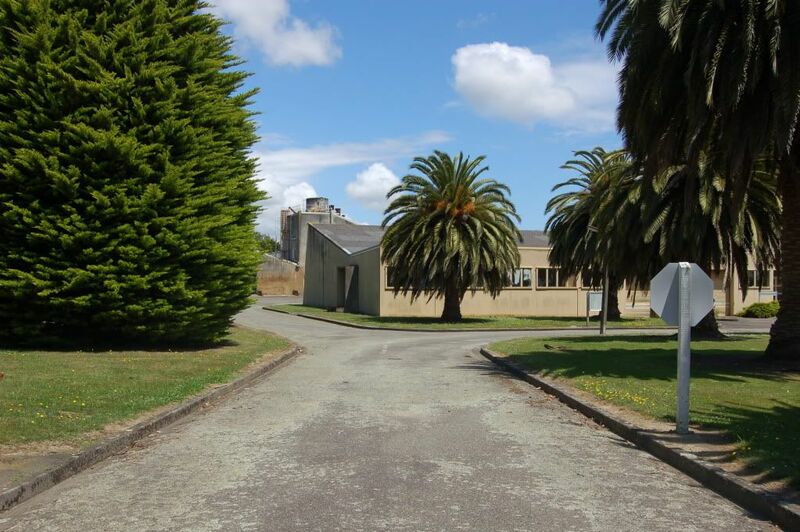 When you say that Wereroa began as a Research Farm, is that in the sense like Ruakura? Did Ruakura perhaps relocate from down there? Also the Boys Training Farm was a bit like a borstal wasn't it? I have seen reports of boys escaping from there, so I assume it was compulsory by court order to be there? Here are another two prints to add to the posting. 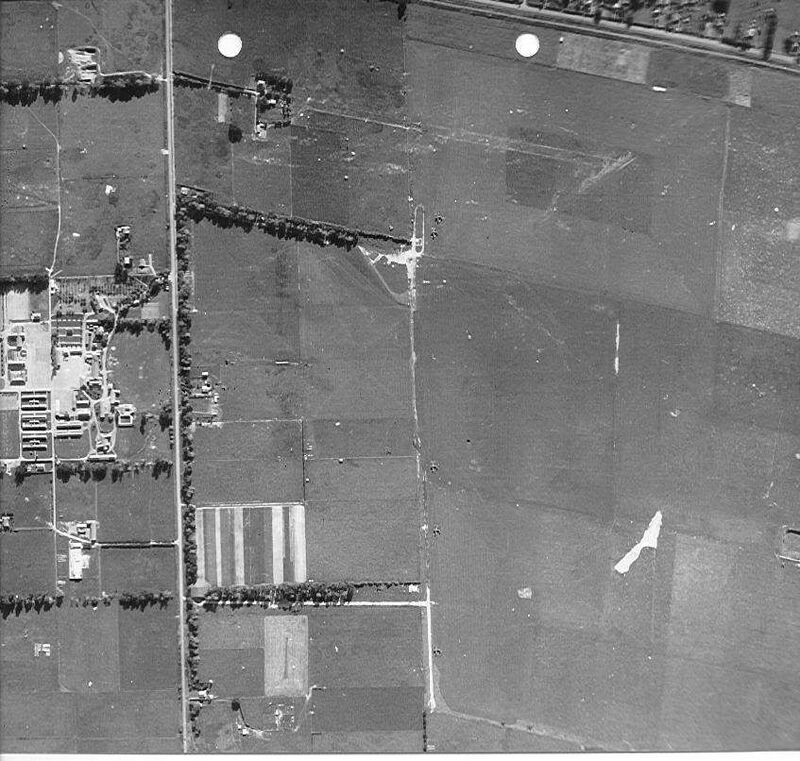 Regarding the Government Farm it was relocated across SH1 to G R Farm Road and was a residential hostel/borstal. 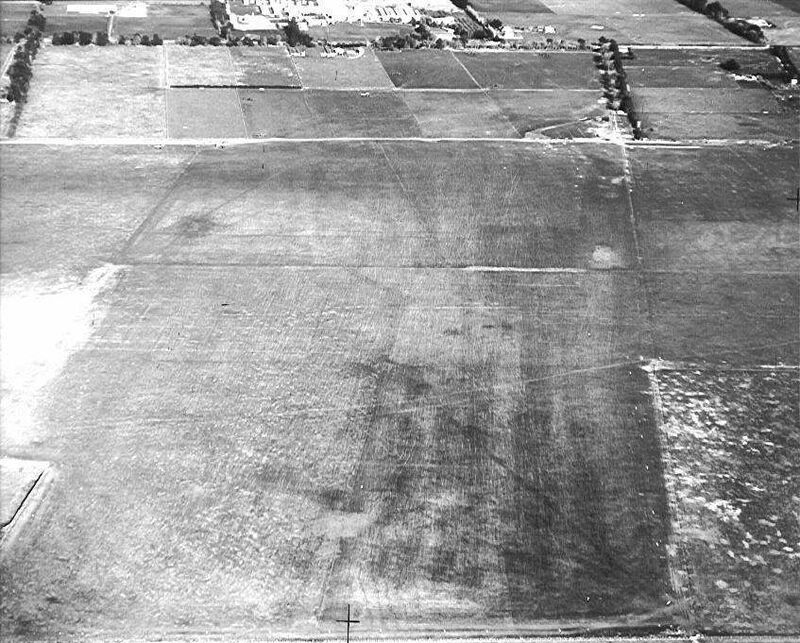 the remains of Admin and farm buildings look just like an abandoned airfield but they aren't. 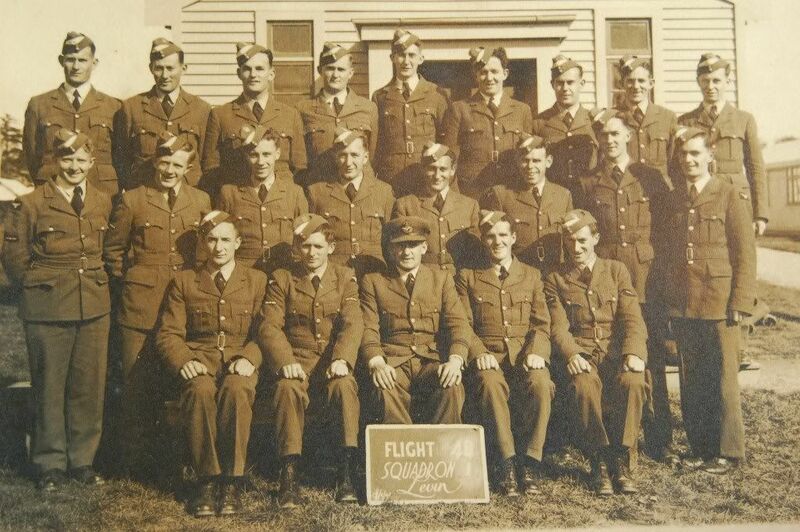 My uncle enlisted at Levin on the same date (6 Jul 1941) as your father-in-law, also as an airman pilot under training. He was part of Course 18 but was delayed for some reason along the way and sailed for Canada on 17 Nov 1941 as part of Course 19. 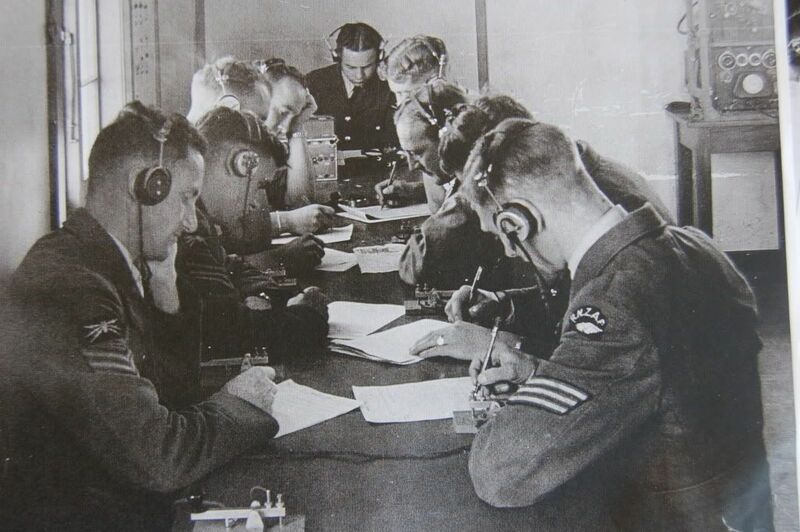 I note from my records that your father-in-law was later remustered in New Zealand to air observer under training and sailed for Canada on the Dominion Monarch on 8 Jan 1942 as part of Air Observer Course 28. Good pics there, thanks. 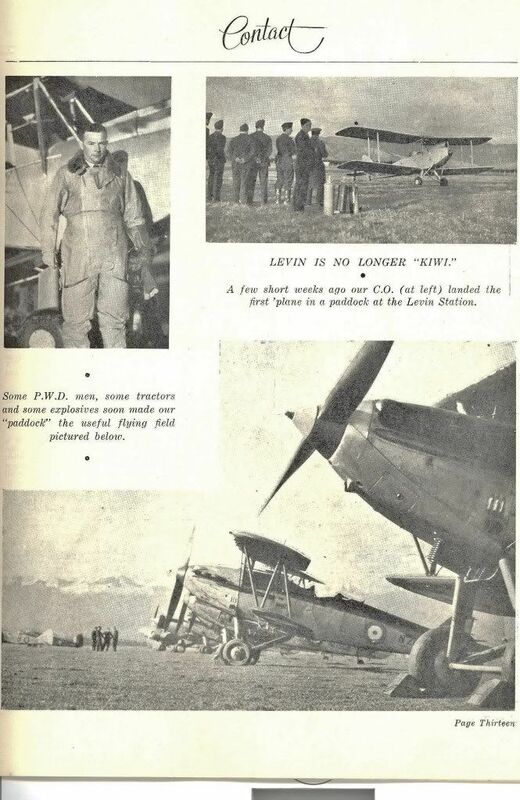 My father trained there on the Tiger Moths, ended up with Pathfinders in Mosquitoes, was handy location for him as was only about 15min from our farm! I had a part-time job servicing fire equipment in the late 70's early 80's and one of the contracts was the Levin Hospital & Training School as it was known then. Even then it still had (to me) the airforce 'feel' to it. I also note the first name is Ashworth CP.